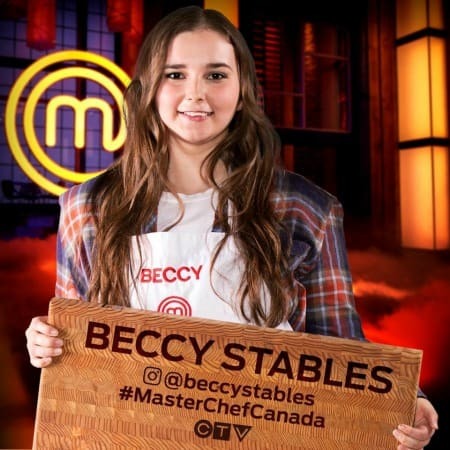 Welcome MasterChef Canada’s season 5 winner Beccy Stables and her team into your event! 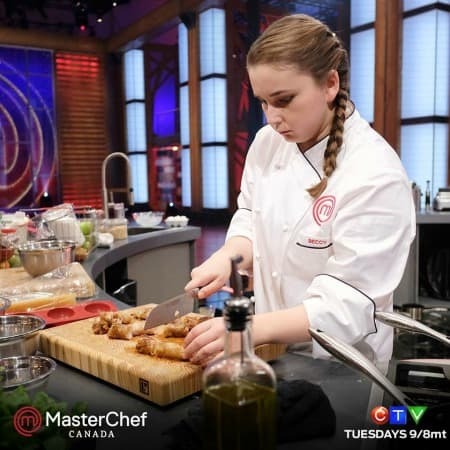 Beccy wants to put nature back on the plate by using the beautiful landscape of Canada as her inspiration, in a unique and playful way. 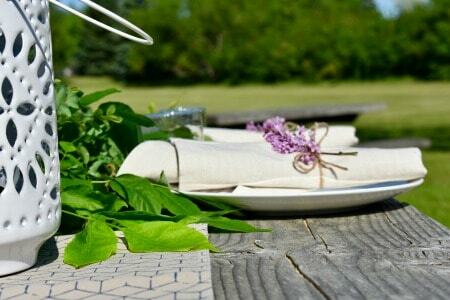 The team at Bec Catering believe that every event is unique, by carefully analyzing the theme in a thoughtful and imaginative way. Every dish Bec Catering creates is plated to a high standard. They accommodate to whatever the client loves, if your event is canapés, one stunning dish, a three course meal, or just desserts they have all your bases covered. 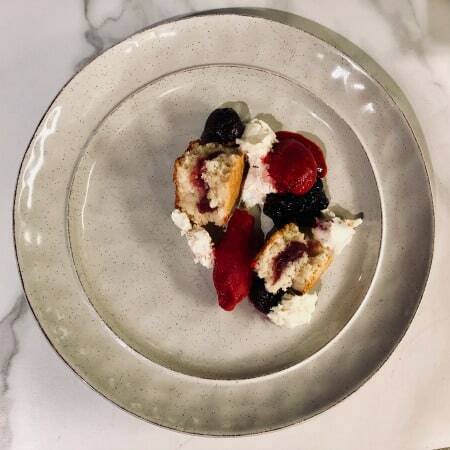 Bec Catering offer a new Canadian cuisine, with seasonal ingredients, colours and flavours from our beautiful Okanagan.